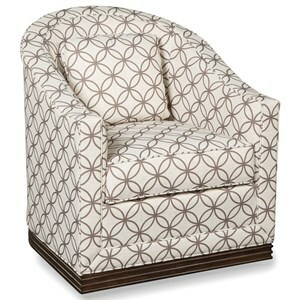 Set a mood of transitional comfort in your home with this traditionally inspired swivel gliding chair. 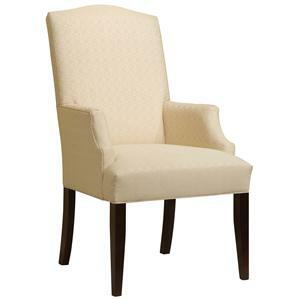 Featuring an elegant pattern outlined with smooth straight lines and accented with welt cord trim, this chair will complement formal as well as casual room settings. 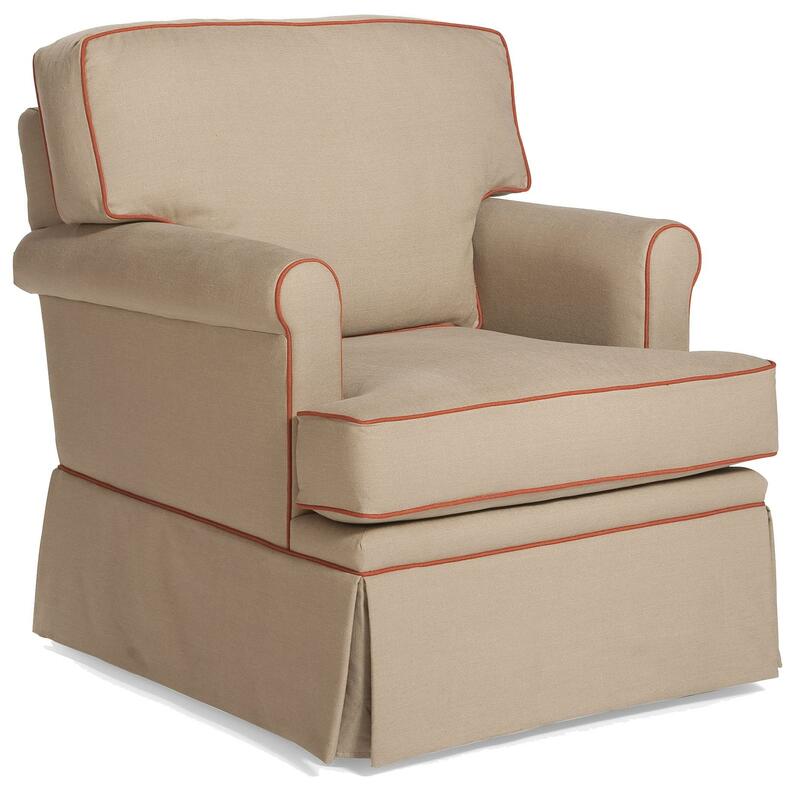 A plush, t-style seat and back cushion feature a loose pillow design, allowing them to be lifted out of place for occasional fluffing, keeping this chair looking fresh and new for many years to come. Sitting atop a swivel base with a gliding component, this chair will allow you to rotate in comfort, enjoying conversation or a few minutes of relaxation. The 1170 Transitional Swivel Glider by Fairfield at Miller Home in the Punxsutawney, Dubois, West Central PA, Tricounty Area area. Product availability may vary. Contact us for the most current availability on this product. 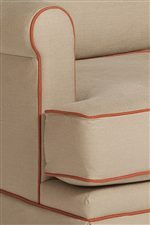 Fabric Options Available in more than 1500 fabric color combinations, plus C.O.M. (Customer?s Own Material). This living room swivel chair collection will take you to a place where relaxation is a key living room component as well as style and fresh new design. 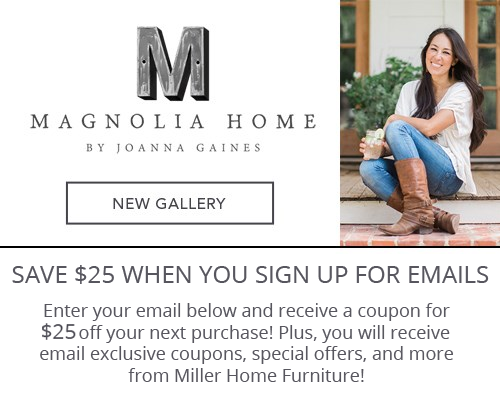 Featuring a transitional style that fits well in both formal and casual room settings this collection's accent chairs will provide your home with a fresh, clean look that is brimming with excitement and time-less appeal. The 1170 collection is a great option if you are looking for Contemporary furniture in the Punxsutawney, Dubois, West Central PA, Tricounty Area area.